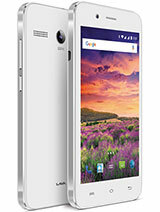 AnonD-275569, 28 Dec 2015Lava Iris atom is a great phone at a great price. 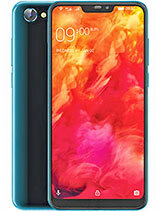 The phone costs you not more that 3K and the... moreWhat about the performence of the phone? 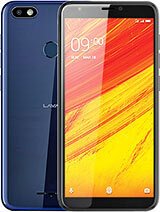 If someone is looking for an android experience at a minimal price then Lava Iris Atom X is just the phone for you.No worries about the quality and no worries about the price either as it will cost you not more than 3K. 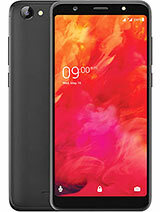 And in this amount you have a 2MP rear camera, 512 GB inbuilt memory (can be extended, memory card slot available) amazing looks, and obviously android experience-something that cannot be missed. 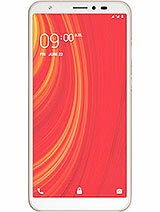 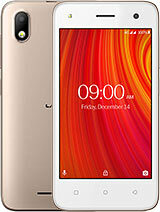 Total of 4 user reviews and opinions for Lava Iris Atom X.